Open to all New York State residents, the Drive Clean Rebate offers a point-of-sale rebate towards the purchase or lease of a new electric car. 1NY State Residents only, must have valid NY State Driver's License, must take delivery by 4/30/2018 2Residency restrictions apply. 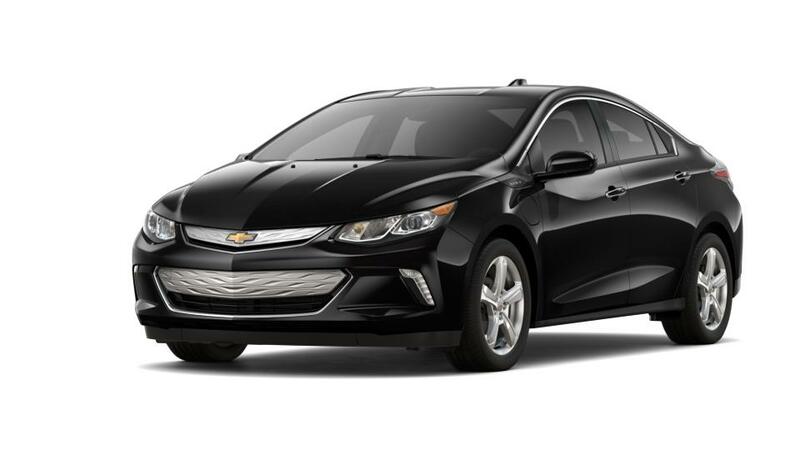 Revolutionizing the way you travel, the new Chevrolet Volt, offered at our Honeoye Falls dealership, provides a new view the world of cars. With an interior as innovative as its exterior, you can’t go wrong with this high-tech ride. It's not just about fun, as the Volt also touts impeccable safety features. You’d be hard-pressed to find another car that provides the same level of efficiency. It offers various infotainment attributes to keep you entertained throughout your journey. 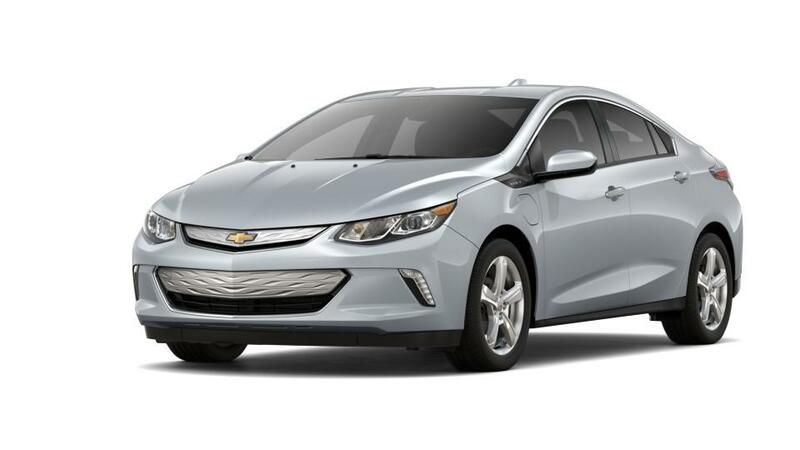 We offer a huge inventory of the new Chevrolet Volt model for all our Honeoye Falls customers.